Book earlier to get the 45% OFF deal. 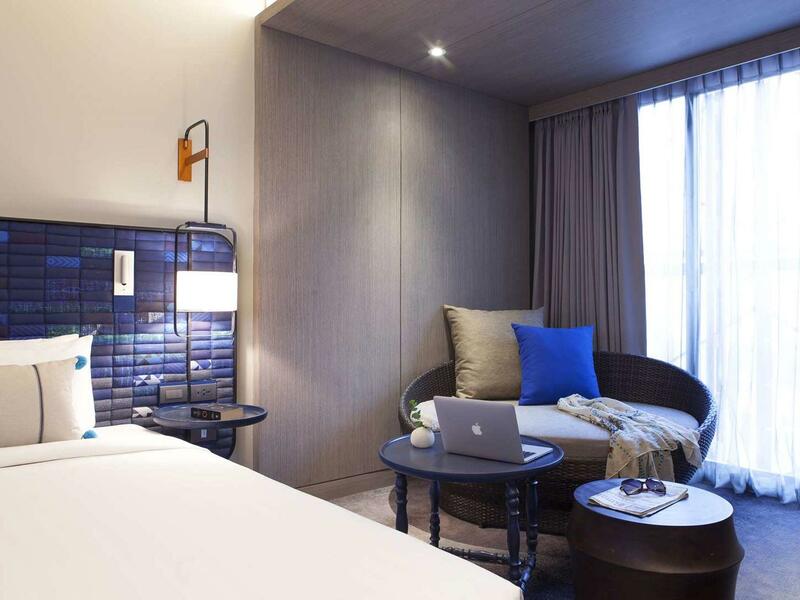 U Nimman Chiang Mai is offering a special deal for early-bird travelers. Book your stay with us at least 45 days before arrival to save 45% from normal room rates. Applicable for Deluxe, Deluxe Balcony and Deluxe Corner rooms. Booking and Stay period : The offer is available from now - 31 October 2019. Payment conditions: Payment is non-refundable. Bookings and full payment in advance required.Rate is subject to 18.7% applicable Taxes & Service Charge. 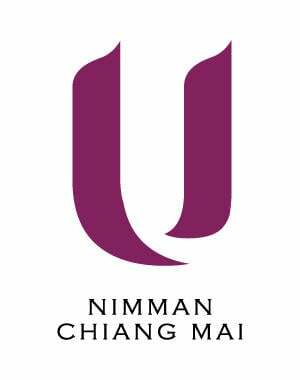 U Nimman Chiang Mai reserves the right to change, modify and adjust the rates/promotion without prior notice.